Emile Ratelband, 69, is pushing to shift his birthday from 11 March 1949 to 11 March 1969. 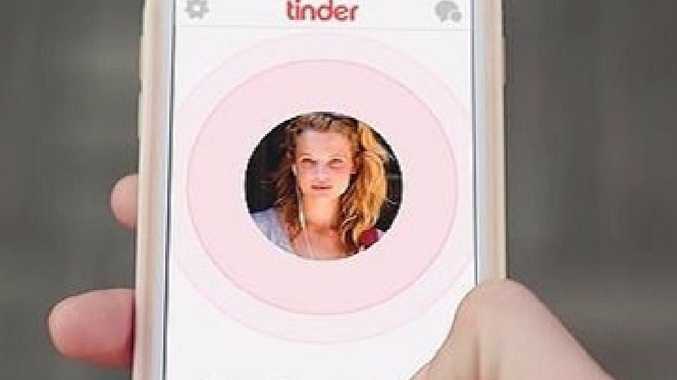 A Dutch "positivity trainer" has launched a huge legal battle to change his age in order to snag a Tinder date. He compared the change to identifying as being transgender. "We live in a time when you can change your name and change your gender," he told local newspaper De Telegraaf. "Why not your age? Nowhere are you so discriminated against as with your age." He said his legal age impacted his employment opportunities and his love life. "When I'm 69, I am limited. If I'm 49, then I can buy a new house, drive a different car. I can take up more work. He claimed doctors told him he has the body of a 45-year-old, and described himself as a "young god". He even said he would give up his pension if the court ruled in his favour. The case has gone to a court in Arnhmen, Gelderland, where it is expected to give a ruling within four weeks. But newspaper reports suggest the court is sceptical of the lawsuit, saying there is no legal way one can change their date of birth.